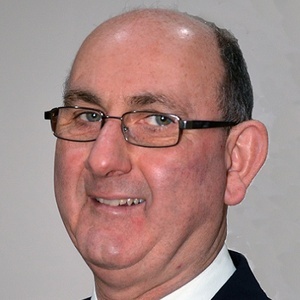 Stephen Crosby was the Democrats and Veterans Party candidate in Sutton Junction & Harlow Wood in the Ashfield local election. Our volunteers have been adding information on Stephen Crosby - here's everything we know so far! Stephen Crosby has sent us their CV. We collect CVs to help voters assess candidates' skills and background. 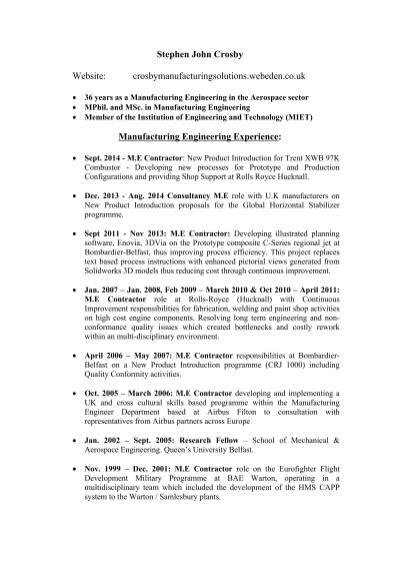 See Stephen Crosby's CV. Thousands of voters will rely on this site. If you can add information that should be on this page - such as Stephen Crosby's statement to voters, homepage please use our crowdsourcing website to add it. You can also email Stephen Crosby directly to ask them to add information to this page.